Security arrangements for any buildings occupied / non occupied are aimed to reduce the effects and risks posed by breaches of security. 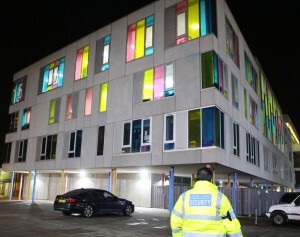 LionHart Security have the knowledge and understanding to secure buildings from occupancy of 10 to 100+ personnel. A strong secure perimeter with a limited number of access points into the building. Controlled access of all people and vehicles onto sites. Contingency plans and procedures in the event of security alerts and emergencies.